Dental Hygienists Are Specially Trained and qualified To Work alongside The Dentist to provide the best Care To Patients. What is a hygienist’s role in the practice? The Main Role of a hygienist Is To Professionally Clean your Teeth. This treatment is referred to as Scaling And Polishing. However, Perhaps Their Most Important Role Is in Showing Patients The most effective techniques To help Keep Their Teeth Free From Plaque and keep their gums healthy. The Hygienist Will Work closely With Your Dentist To Provide Care Tailored To Your Needs. Professional Cleaning with a hygienist along With Your own tooth care at Home Will Help to Keep Your Mouth and gums Healthy. A Healthy Mouth Will help Improve Your Appearance, enable You To Keep Your Teeth for longer And Give You Fresh Breath. This Is What The specialist Training Of A dental Hygienist Is All About. 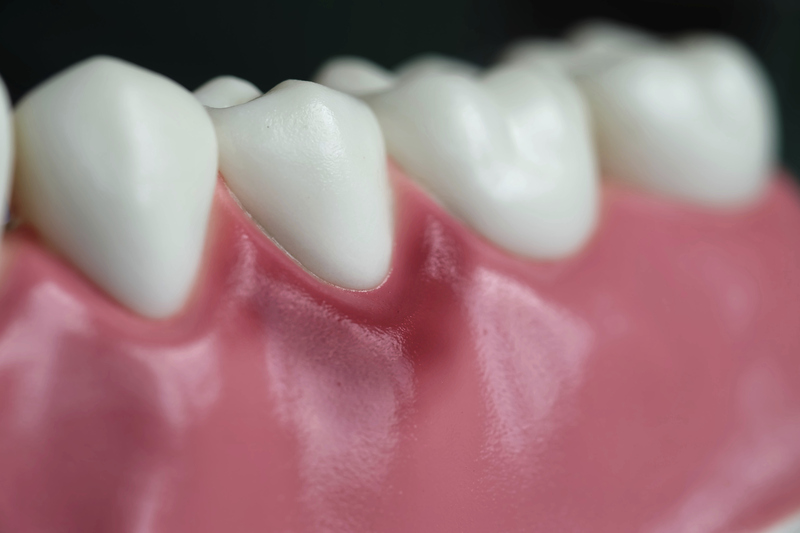 By throughly Removing The Deposits That Build Up On yourTeeth (Tartar) And Teaching You How To Prevent It Reforming Again, the hygienists advise and expertise Will Go A Long Way To Slowing The Progress Of Gum Disease. In its earliest stages, gum disease can be overlooked because it may be painless. Over time,The Gums Can Become Red, swollen And Inflamed , You May also See traces of Blood On Your Toothbrush After Cleaning Your Teeth Or after eating foods such as apples. It Is very Important To Note that gums that are healthy Should Not Bleed!! If You notice your Gums Are Bleeding You Should Visit Your Hygienist As Soon As you can. If Left Untreated Gum Disease Can Progress and will Affect The Structures That support and Keep Your Teeth In Place. This Could Eventually Cause Your Teeth To Become Loose and result in you losing your teeth prematurely. What can I do for the Hygienist? You Can Do A Great Deal To Help Yourself, As You Are In Control Of Your Mouth Between Visits To The dentist and hygienist. During your visit Your Hygienist Will Have demonstrated How To effectively Remove The Plaque With A Toothbrush And a Fluoride Toothpaste. 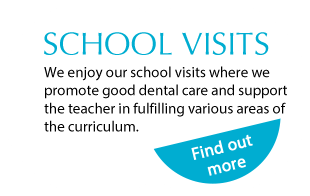 You Will Also Have Been Shown How To use other products that are useful to help you keep your teeth clean between visits. Floss, Tape Or Special Brushes. There Are Many Oral Care Products Now Available Including Special Toothpastes, Powered Toothbrushes,Floss, Tape, Special Brushes And Mouthwashes. Your Hygienist Will Recommend Those That Are Best For You. 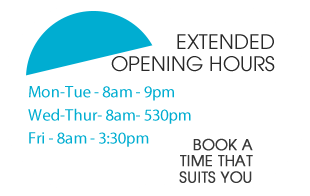 If You Are Unsure, feel free to ask at reception for help choosing which is best for you. Here at North Street Dental Care we Recommend You Follow These 3 Simple Steps To Help Keep Your mouth healthy. Brush Your Teeth Twice A Day, for at least 2minutes each time With a Fluoride Toothpaste. Visit Your Dentist/Hygienist Every 6 Months. 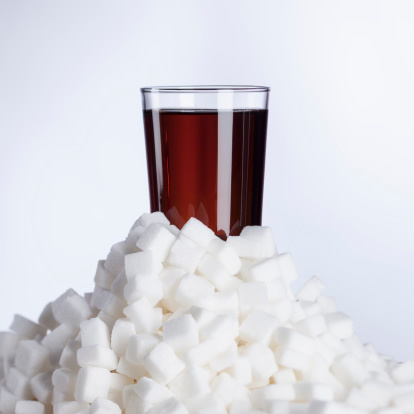 Reducing The Amount Of Sugar In Your Diet, And The Number Of Times That You Eat it throughout The Day, Can Help prevent Decay. Your Hygienist Can Help You By Making Some Recommendations For You To Consider after discussing your diet with you. 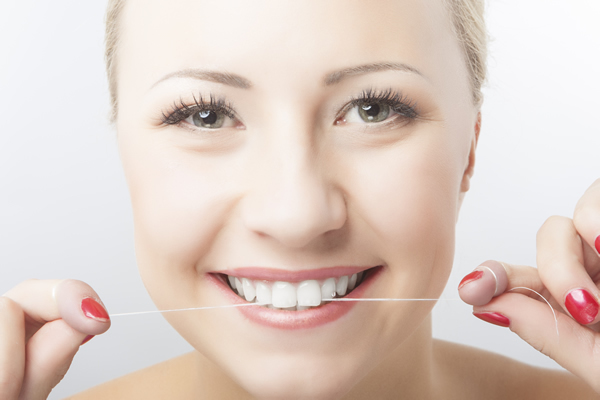 Chewing a Sugar-Free Gum After Meals Can Also Help To Prevent Tooth Decay. When you chew sugar free gum Your Mouth Produces More Saliva, Which then In Turn reduces the time that The Acid Produced after eating and drinking has to attack your teeth.